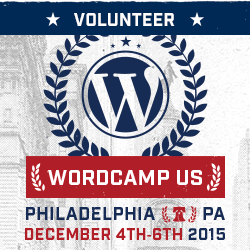 I’ll be presenting “Kicking the Tires: A Look at Selecting Plugins Wisely” to the Philadelphia WordPress Meetup Group on Thursday, March 17. The doors at City CoHo Philly Nexus open at 6:30 p.m.
Join the group and RSVP to attend. Come meet up with us. 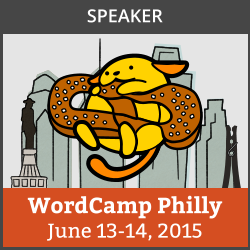 The slides from my presentation to WP Philly in April are finally online in a central location. It’s taken me this long to set up a new desktop, laptop, do something about the horrific internet connection at home, build this site and create a SlideShare account. Better late than never, I guess. You can also see these slides on SlideShare.